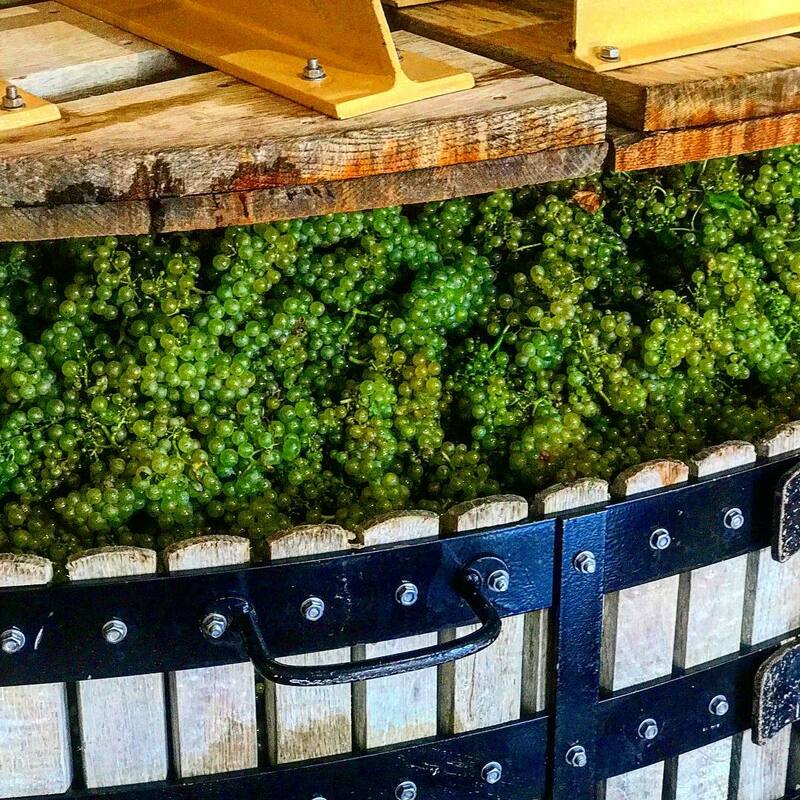 The Champagne harvest has begun in earnest with the official dates for many of the major Côte des Blancs crus opening last Friday (1 September) and in the Montagne de Reims, crus like Aÿ, Mareuil-sur-Aÿ, Bouzy and Verzenay starting today for black grapes. The first official day for picking was on 26 August for the cru of Montgueux, the isolated vineyard set on a hill due west of Troyes in the Côte des Bar that produces some of Champagne’s richest Chardonnay. As is fairly normal, other villages in this, the most southerly part of Champagne, were also among the earliest villages to start picking with Buxeuil, Bar-sur-Seine and Balnot-sur-Laignes all beginning on 28 August. Through the process of derogation, producers are allowed to apply to start picking earlier than the scheduled date for their particular cru – the Comité Champagne draws up official start dates for all three main varieties of grape in all 320 crus in the appellation – if they feel they need to because on their particular site, ripeness levels are more forward. At Louis Roederer, where picking started on their estate last Friday (1 September) head winemaker Jean-Baptiste Lécaillon reports Chardonnay from Vertus at 11.4% natural alcohol with good acidity”. 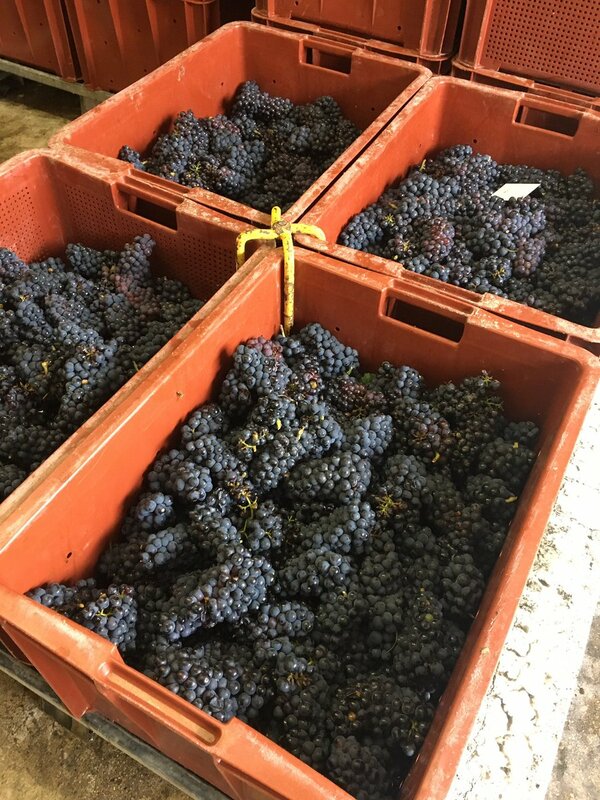 Yesterday (3 September) they started picking Pinot Noir for rosé in Les Chalmonts in Cumières. But Lécaillon also reports the Chardonnay in Avize, Chouilly and Mesnil still needs a couple of days longer “before they become really tasty”. This 2017 harvest is the first where 100% of the Roederer vineyards have been farmed organically, he confirms.